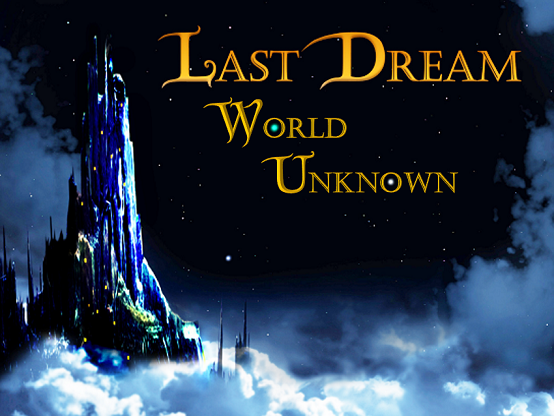 Last Dream: World Unknown is the rich result of over four years of intensive development. This vast RPG is both a standalone adventure and the thrilling sequel to the breakout game, Last Dream, and incorporates the best features of classic RPGs: replayability and complete immersion into a vibrant world. Journey across the wondrous forests and veiled mountains of Last Dream: World Unknown as the master of your own destiny. Explore hidden side quests, captivating cutscenes, exciting storylines, and vibrant puzzles as you spirit your party to epic heights in a sprawling RPG. History Remade – Last Dream: World Unknown takes place after the events of Last Dream in the same universe. It features a complete, self-contained story set in a new diverse world, full of secrets and history. Delve into a sprawling storyline spanning multiple ascensions of new races and experience the world of Firma through over an hour of flashback cutscenes. Uncover the hidden truths behind Firma’s tumultuous history and guide your hero into a brave new era. Strategic Role Playing – Experience a highly non-linear RPG where the decisions you make change the world around you. Will you journey to help defend Kort via the Frozen Tower or the Abandoned Tunnel? Gain ocean passage by destroying the village of Ronkar, or pay 500,000G to buy your own ship? By virtue of the choices available in Last Dream: World Unknown, there are hundreds of unique paths through the mystical land of Firma. Tremendous Replayability – Last Dream: World Unknown offers you the freedom to choose any 4-character Party you wish from 8 distinctive character classes. Each class also has their own unique (optional) side quests, and with 330 Party variations, you’ll never run out of new experiences. In addition to selectable difficulty levels, you can also build each of your character’s attributes and skills as you see fit. The exciting possibilities are nearly limitless!